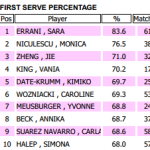 The numbers match the eye-test: Serena Williams is incredible. 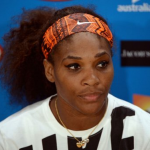 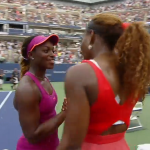 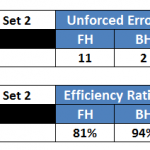 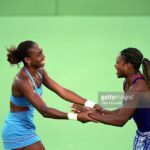 Live, game-by-game analysis of the Serena Williams vs. Sloane Stephens Fourth Round match at the 2013 US Open. 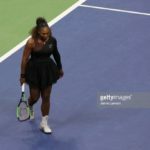 Serena is pretty good at the tennis. 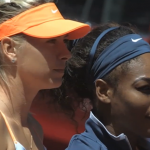 Live, game-by-game analysis of the Serena Williams vs Maria Sharapova final at the Madrid Premier Mandatory event.